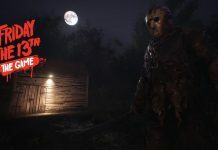 Friday The 13th The Game’s latest video shows the Preppy Guy exploring one of the various cabins within Higgins Haven and finds something that could aid him. 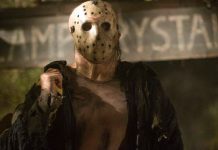 Will he survive against Jason Voorhees? Probably yes or no, depending upon how you play it. But we have some of our own impressions to give from the gameplay. 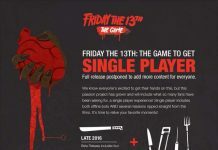 Friday The 13th The Game impressions – How is the game looking so far? We find the constant view switching, whenever an action is performed, a bit annoying. The only time the view switches is when he closes the door, but you have to close the door manually. So, he has to do a button tap to open the door first, and then another button tap once he’s about 75% of the way in to close the door (which changes the view). During a chase, you wouldn’t have this problem because most likely, you wouldn’t close the door. No camera angle is fixed when opening windows, going through windows, opening doors, closing doors, opening drawers. There’s so much that’s fixed, it’s not good in our opinion. It looks like it’s glitching around and breaking player immersion. However, we like the camera angles on opening and closing the door. 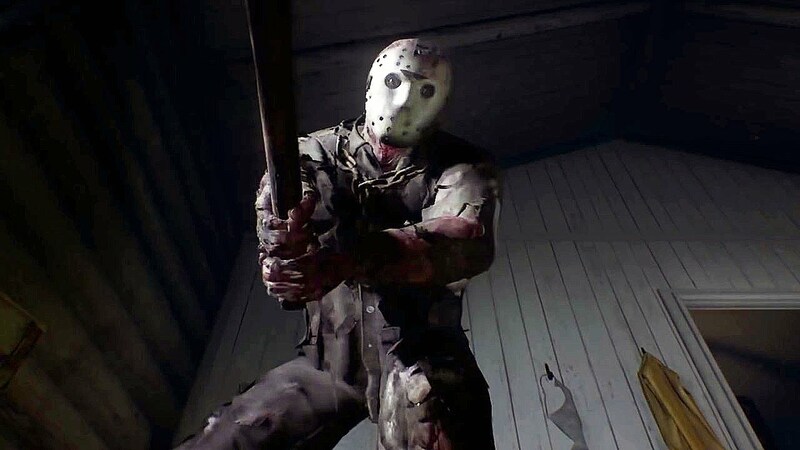 Opening angle is like more of a slow reveal to the room you’re about to enter which makes it tense because the last thing you want to see is Jason on the other side. It’s more cinematic than a standard camera looking forward or back for players. 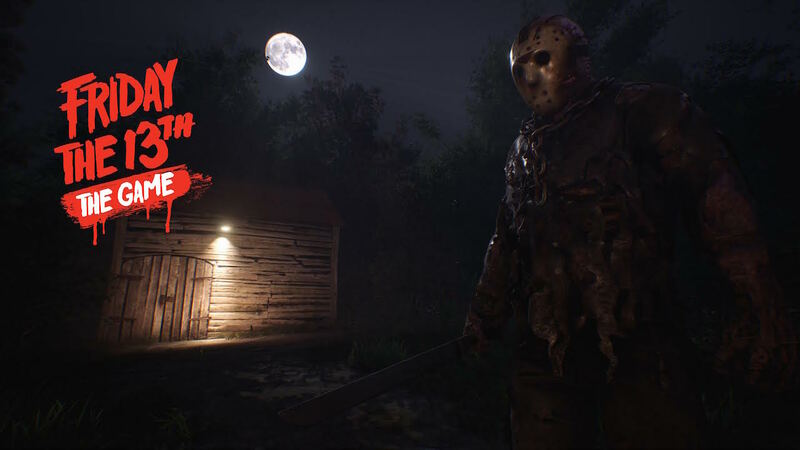 Friday the 13th: The Game is an upcoming survival horror adventure video game developed by Gun Media and IllFonic, and published by Gun Media. It is based on the franchise of the same name owned by New Line Cinema. You can play as Tommy in multiplayer, the main mode of the game. This game, at its core, has been and always will be a multiplayer game. We’re lucky to be getting any kind of singleplayer.